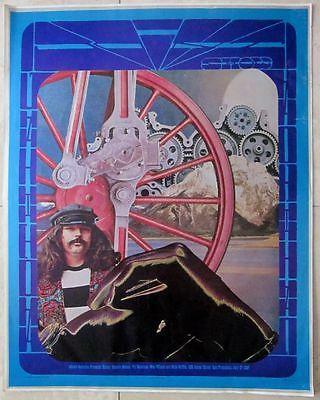 VINTAGE 1967 CONCERT POSTER - ACID MAN - CRAZY COLORFUL MISH MASH ARTWORK!!! 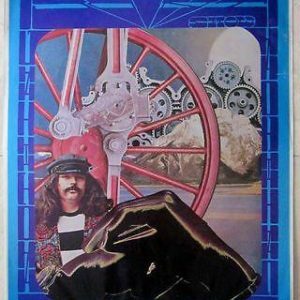 VINTAGE 1967 CONCERT POSTER – ACID MAN – CRAZY COLORFUL MISH MASH ARTWORK!!! 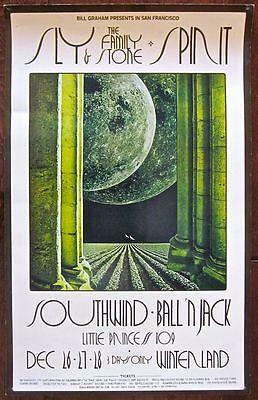 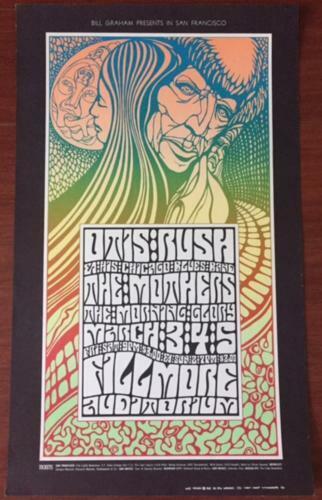 OTIS RUSH - ORIGINAL 1967 CONCERT POSTER - PSYCHEDELIC ART AT FILLMORE! 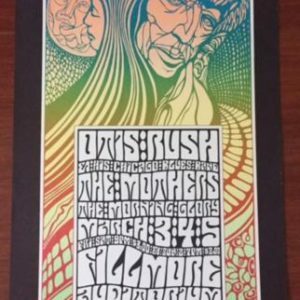 OTIS RUSH – ORIGINAL 1967 CONCERT POSTER – PSYCHEDELIC ART AT FILLMORE! 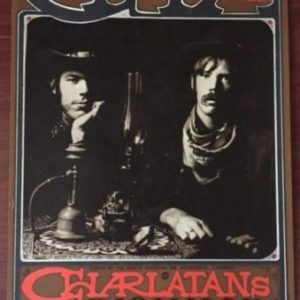 CHARLATANS - ORIGINAL 1967 CONCERT POSTER - RARE FIRST PRINT! 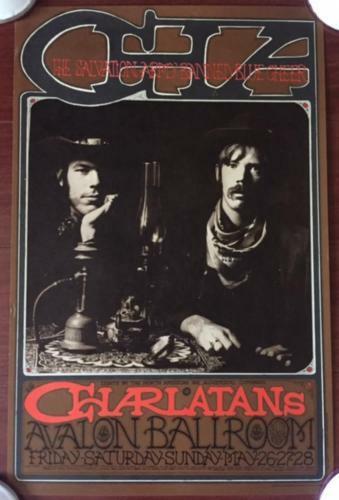 CHARLATANS – ORIGINAL 1967 CONCERT POSTER – RARE FIRST PRINT!